• Violence towards members of the LGBTQ community continues to rise and a second report by the Anti-Defamation League said that murders of cisgender gay and bi sexual men rose 400% last year. 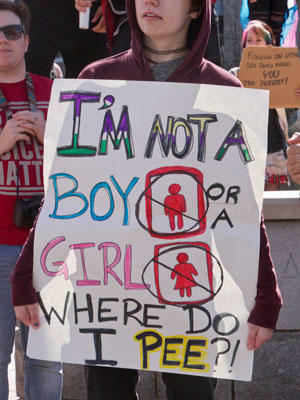 • More young people today are identifying their gender in terms other than the traditional “boy” or “girl.” When they lack support, these gender-fluid youth also suffer more from mental health problems. 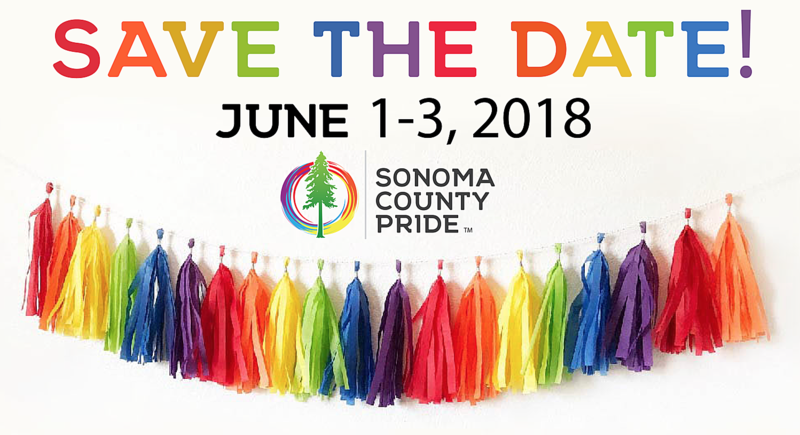 • Here locally, the Sonoma County Pride planning committee announced that this year’s pride celebration is returning to downtown Santa Rosa. Outbeat Radio News can be heard Sunday nights at 8 pm as part of Outbeat Radio on KRCB FM Radio 91.